Download our full PR kit here. Don’t hesitate to contact info@vidiguides.com for more information. When sight-seeing, 75% of millennials use Wikipedia as their primary source of information? Not exactly the most engaging way of visiting sites, is it? Vidi Guides is an audio-guide app. We team up with locals and historians to provide tours of the top tourist attractions in Paris and London. Love podcasts? You’ll love our guides! We benchmark our content against top podcasts. Forget what you know about boring, monotonous audio-guides. Our tours are entertaining, sharp and fun. 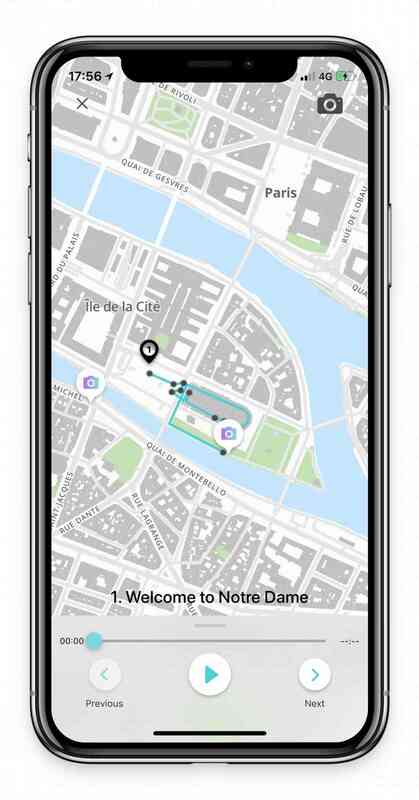 Our app is location aware and uses GPS to guide you through our tried and tested routes. We’ll not only show you the essentials, but we’ll also take you off the beaten track and show you places most tourists, and sometimes locals, overlook. We know that capturing the perfect Instagram photo is a huge part of today’s travel experience. This is why we point out the perfect Instagram Hotspots along our tour. All our tours can be downloaded before you go and used offline. No need to worry about roaming costs if you’re abroad! You can download a tour of your choice completely free. If you enjoyed it, you can buy other tours for a very reasonable price (£0.99 - £3.50). Millennials spend a much larger proportion of their income on travel and experiences. Their preferred holidays: short city breaks. Their time is precious, even more so on holiday. They don’t want to spend hours following expensive tour guides or queuing to rent unengaging audio guide headsets. They want independence, they want flexibility, and above all, they want engaging experiences. Wikipedia is great, but it wasn’t made for sight-seeing. 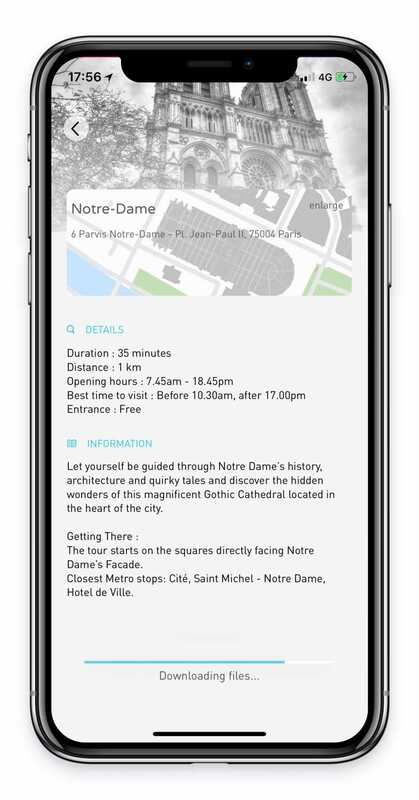 We strongly believe there has to be a smarter way to discover sites and cities. One that empowers tourists to discover cities at their own pace and convenience, and at an affordable price. This is why we have created vidi guides.